We're going for 2! 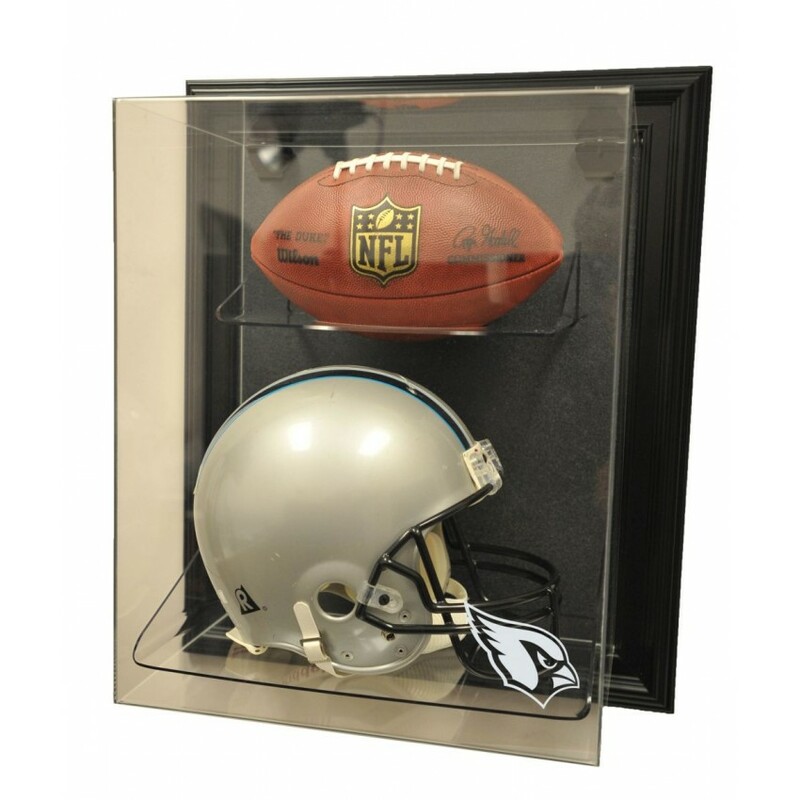 Full size helmet and football wall mountable case with Black frame. Choose your favorite NFL team logo beautifully engraved on the highest quality 1/8" cast acrylic lid.Helmet and football not included. Made in the USA. This 8'' x 10'' photograph has been personally hand-signed by Sam Madison. It is officially licensed.. Celebrate as the winner of the 40th annual 1998 Daytona 500. Here's the original cover art from that.. The Oklahoma City Thunder wall mountable basketball display case is made of 1/8'' thick acrylic with.. The Milwaukee Bucks brown framed logo jersey display case is made from a durable, high strength inje..
Each Plaque comes with an image of Simon Gagne sublimated onto a black plaque.It measures 10.5" x 13.. The Los Angeles Angels of Anaheim logo display case features a 1/8"-thick clear acrylic removable li..
10.5 x 14 MATTED (HFP) 1930 IOWA / PENN STATE (890411)..